Posted on 01/31/2018 by Mickey McCarter	in Live Review and tagged 9:30 Club, art pop, electronica, free tickets, Iceland, IDM, intelligent dance music, Múm, ticket giveaway. 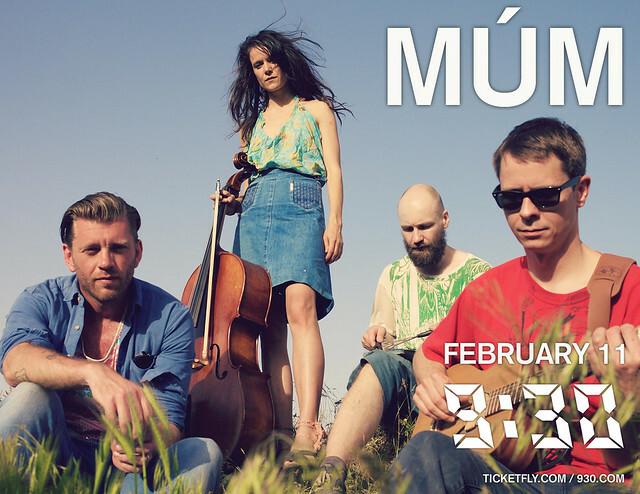 Icelandic experimental pop band Múm is performing for three upcoming dates in the United States, including a show at 9:30 Club on Sunday, Feb. 11! You can win tickets to go with Parklife DC. Posted on 01/30/2018 by Mickey McCarter	in Live Review and tagged 9:30 Club, classical, downtempo, electronica, Emancipator, free tickets, Portland, ticket giveaway, trip hop. 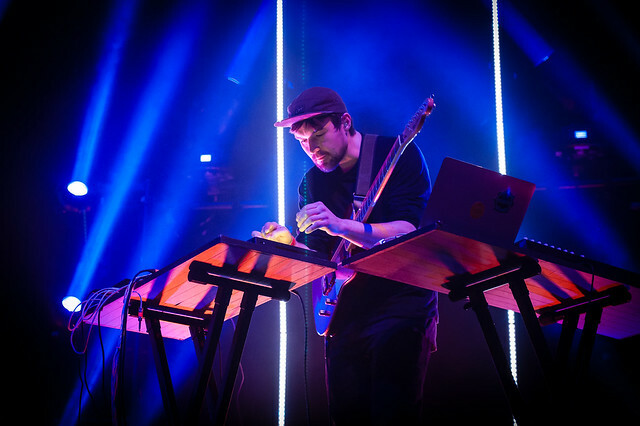 Emancipator, born Doug Appling, released Baralku, his fifth studio album, late last year via his own Loci Records, and it hit #1 on the iTunes Electronic Chart. 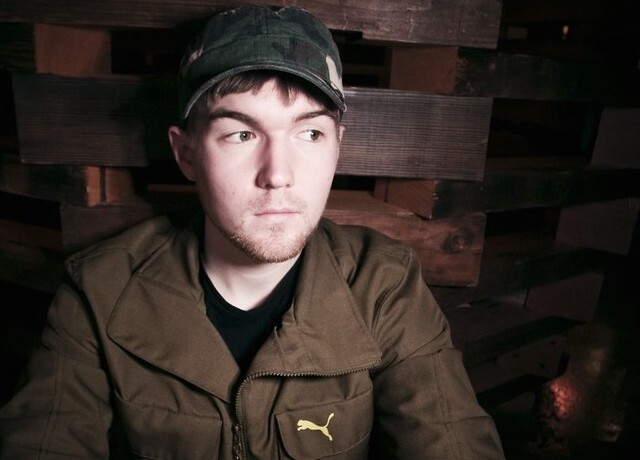 Emancipator is touring his new album with a show at 9:30 Club *this* Saturday, Feb. 3. You can win tickets to go with Parklife DC! 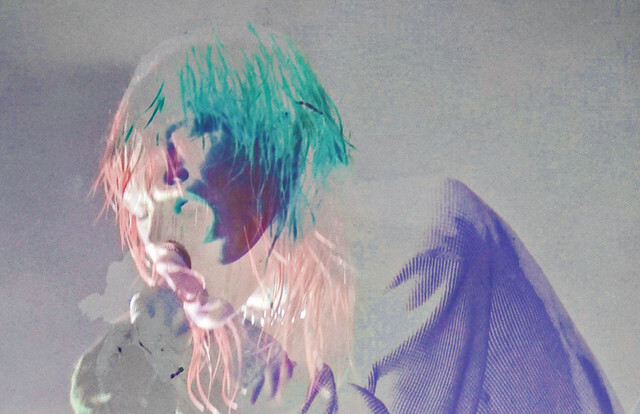 Posted on 09/13/2017 by Mickey McCarter	in Live Review and tagged 9:30 Club, Crystal Castles, electronica, free tickets, house, synthpop, ticket giveaway, Toronto. A little over a year ago, Crystal Castles released Amnesty (I), its fourth studio album, via Fiction Records and Casablanca Records. 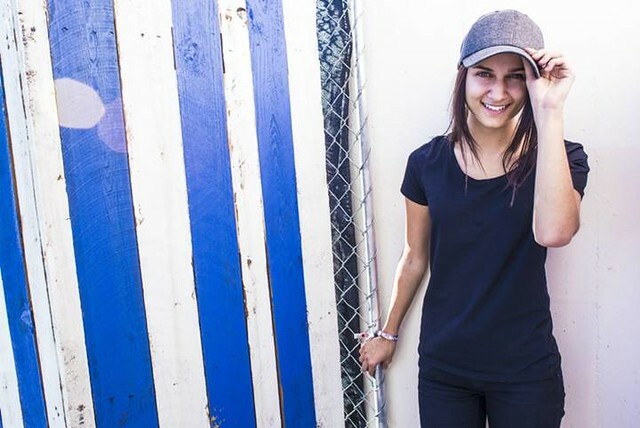 The record debuted the new team of founder Christopher Chartrand and vocalist Edith Frances, who have been touring since the album’s release. Crystal Castles arrive at 9:30 Club on Saturday, Sept. 30, and you can win tickets to go with Parklife DC. Posted on 07/25/2017 by Mickey McCarter	in Live Review and tagged 9:30 Club, art pop, Baltimore, dreampop, electronica, free tickets, Honest Haloway, Incredible Change, Joseph and The Beasts, psych-pop, Ra Ra Rasputin, shoegaze, Sweepstakes, The Vita Ruins, ticket giveaway. 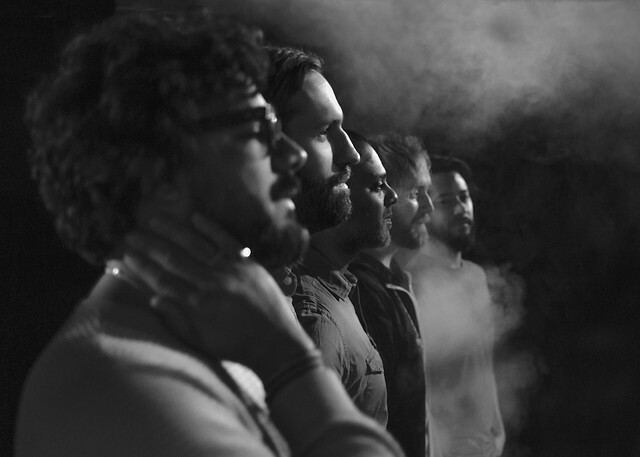 A local band showcase at 9:30 Club is a rare delight — but DC quintet Honest Haloway will headline four local groups on Friday, July 28. You can win tickets to go with Parklife DC.